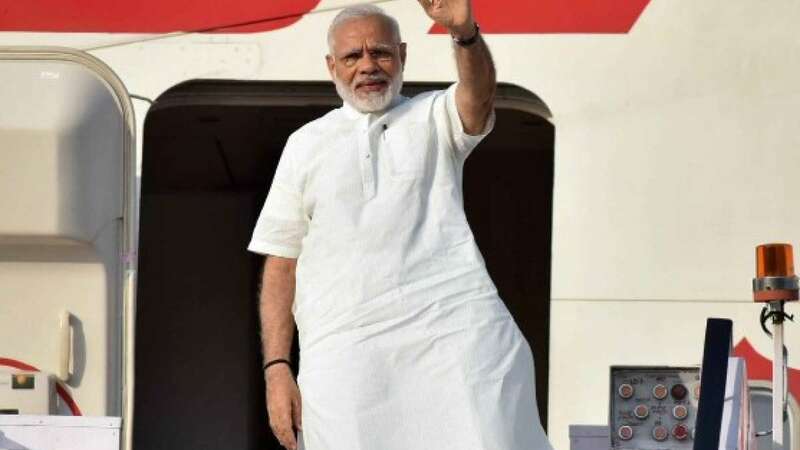 New Delhi : In the wake of night landing curfew in Germany, PM Modi has advanced his departure for US PM Modi was scheduled for a six-day visit to USA Modi will now leave on September 25 and land in USA on September 26. His flight will be halting at Germany'S Frankfurt airport The airport has been curfewed for the flights between 11pm to 5am after locals complaint about noise. This will be Modi's maiden visit to US after 2002 riots He will meet President Barack Obama on 29 and 30 September.